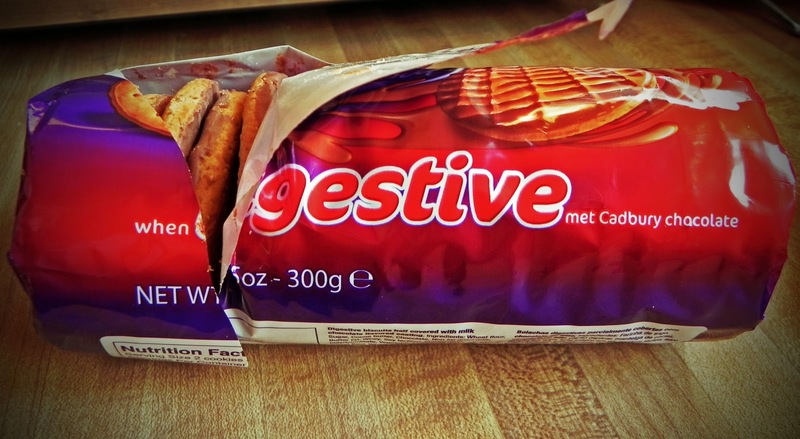 Digestives - I just can't get enough of them. Welcome! I'm Poppy. My Beloved husband and I have three cats, sixteen chickens, six ducks, two beehives, four acres and an orchard. We live in a 154 year old farmhouse and are trying our hand at this homesteading thing. We plan on restoring our 157 year old barn to house pygmy goats, a miniature donkey and if I get my way, an alpaca. I keep asking for a Polar Bear but my Beloved insists it will hug me with its teeth. I love reading, have an obsession with knitting and I wish I could sew. Oh, and I should have been an ornithologist. Share book reviews and ratings with Poppy, and even join a book club on Goodreads.